Mice can be arduous and keeping them away from your camper can be quite tricky. 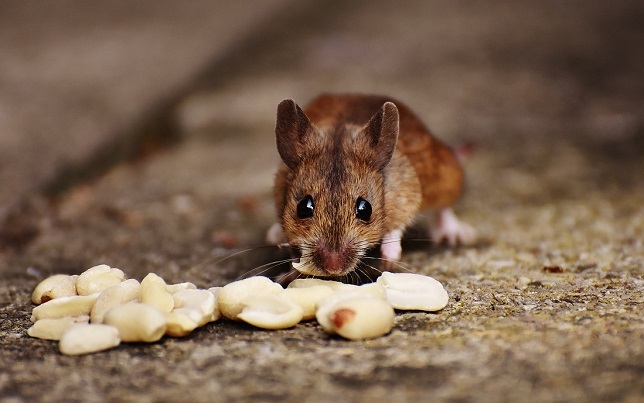 Many people are having problems with wild mice in the city, but if you come unprepared, you might have a ton of trouble with mice and rats and to keep them away from your food. 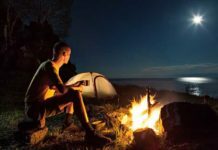 Here are the top ways that you can use to keep mice at bay when it comes to camping and also keeping them out of your beloved camper. 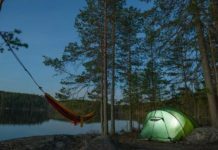 These tips have been tried and tested and we have found them to work well to keep your camper clean and free of these annoying little pests. While mice themselves aren’t really that dangerous, they can become quite a problem and even cost you a few extra bucks. The two main problems people will experience with rodents is sickness and damages to the RV itself. Mice can bite through wires and even get to your food. This can be something annoying and cost you a ton of money when it comes to repairs. 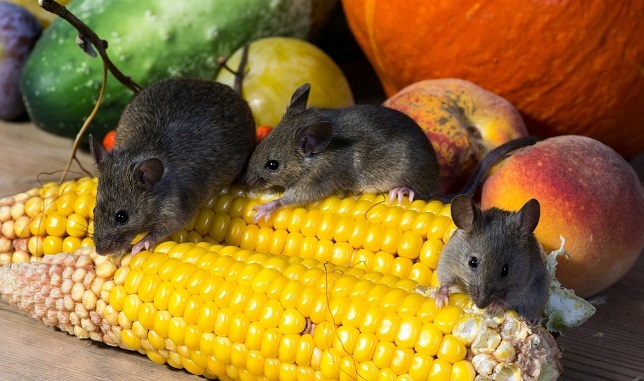 By keeping the mice out from the start, you can avoid having to deal with these extra costs. In addition, mice are known for carrying sicknesses and these sicknesses can become quite troublesome if the mice are not kept at bay. Rodents are carriers of sicknesses and these can even spread among humans. Once they find a place to nest, you can become a victim of these problems. 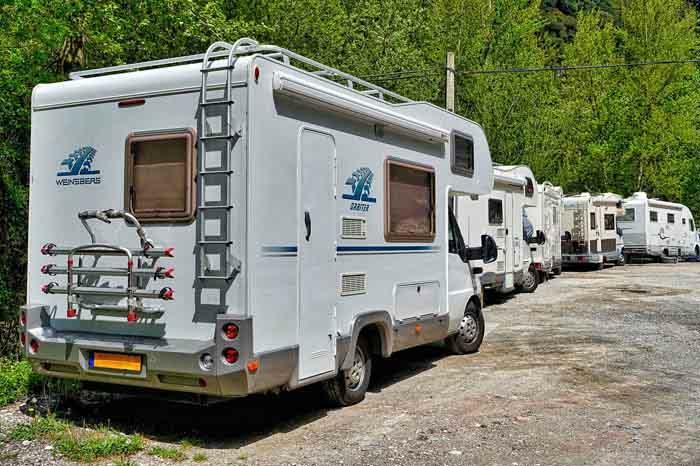 With many people gravitating towards camping in an RV, it is definitely worth knowing how to keep mice out of camper. If mice get inside your RV, they will start nesting and this can lead to long-term problems. Here are the top tips for you to avoid them. Mice generally seek out easy ways to enter and by keeping these entry points sealed off, you should be able to keep most of them out and force them into making new and creative ways of getting inside. One of the best places for mice to get inside is by entering extremely small holes. A mouse has the ability to squeeze itself into holes that are much smaller than they are and this is something many campers never take into consideration. We recommend looking around in the camper and scouting underneath your furniture to ensure that you do not leave small holes. These holes can be exploited by mice and they will generally find a way to squeeze through them and get inside your RV. Foam is one of the best detergents and since you can buy spray foam at most outdoor stores, this should not be a problem and you should have no business dealing with mice trying to get inside. Mice will flourish in a dirty area and they love having many hiding spots and food lying around. To keep a mouse out, you should also consider keeping the RV clean and boring. Whenever a mouse enters the area, they should not find anything that will keep them hanging around. This also means you have to clean the dishes after eating to ensure the environment is not ideal for them to stay. Clothing is another thing that should be taken care of. Heaps of clothing makes perfect nesting areas for mice and they will definitely enjoy these areas when they are trying to console babies and making a nest. By keeping all of your dirty laundry inside a bag or hidden away, you will minimize the risk of mice trying to get inside. While choosing the professional option is a little more expensive, it is a sure way to mouse proof a camper. Products like FreshCab and MouseFree are two widely available products used by many companies to not only keep mice at bay but other rodents as well. These products can be found in pouches and spray and they can be placed or sprayed all over the RV to ensure you can get rid of mice in a camper. The products will leave a stench that cannot be smelled by humans, but mice will back away with the smell. You can even spray these close to holes where they might enter and instead of blocking out the mice, they will be deterred by the smell. However, we still recommend blocking off all passages to guarantee they have no way to enter. The mousetrap can be quite brutal and many people love the environment and nature, therefore, they do not even think of this option. While choosing the moral route is the best, these pests are sometimes quite persistent and they will force themselves into every situation. This is where the mousetrap comes in handy and you can catch them before they nest. Looking for mousetraps that will not cause any damage to the animal is also important because you will be able to release them after they have been caught. Since nature is the number one concern and we recommend camping without causing any damage to the natural habitat of animals, the mousetrap is a great way to release them and enjoy your trip. There are tons of home remedies that many people claim to work. While we love choosing the right option and getting something that is designed for keeping them away, if you find yourself strapped to a budget, home remedies might be your choice. One of the main options is the fabric softener and while this might be ideal for your washing, it is quite impractical to keep them away from food items. Mothballs and peppermint oil can be another choices for you to consider and these all have a strong smell that will keep the mice our of your camper. Remedies have been used for many years and they will not do any damage to the mice themselves. Something like peppermint oil will also leave your RV smelling great and keep the mice from trying to reach your food products. Mothballs are poisonous and using them might be a little riskier. How Is Your Battle Going Against Mice? Mice are annoying and they can be quite troublesome if you are not careful. With these tips, you should be able to keep them at bay and to ensure that mice never bother you again. 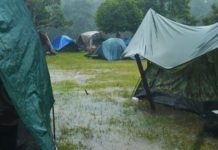 We hope that you have found these tips helpful and we would like to encourage you to share your thoughts on how to keep mice out of camper. If you think we might have missed any additional tips that you currently use, please leave a comment below.